When it comes to fall season, what do you associate it with? We know some of you might say pumpkin pie and spooky ghosts, while others would think along the lines of hot pumpkin spice latte, chestnuts and bright, yet somehow sad colors. No matter whether you associate fall with sad Eric Clapton songs or cozy sweaters and Instagram photo sessions in the park, you might be surprised to find out that the majority of us would first think of how fall smells, and not so much how it looks. The reason is rather simple – smell is the most powerful of all senses when it comes to triggering memories and emotions. No wonder that the first thoughts that came to our minds were the smell of spicy cinnamon rolls and hot chocolate. And as with all transitional seasons, think spring and fall, it is time to clear our minds and re-evaluate our styles, making room for the new and exciting trends to take over our wardrobe and vanity tops. 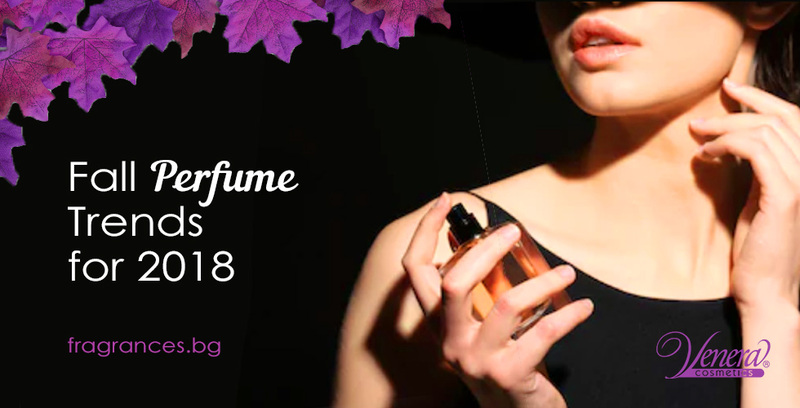 If you are like the majority of people who like to change up their fragrance, like they change their wardrobes every season, then keep on reading to see what the famous perfume houses have in store for us this fall, and which are the hottest perfume trends, let’s have a look. 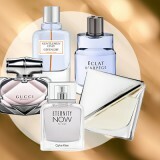 Fun fact: Did you know that 34% of people would stick to their signature fragrance all year long? 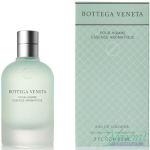 Gender neutral fragrances have been a niche market for quite some time, and it is hard to pinpoint the exact period of time when they got back in vogue. 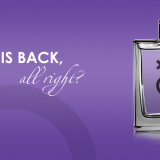 Calvin Klein kickstarted the unisex trend in 1994 with their fragrance CK One, and since then genderless fragrances have been on and off till 2015 when the unisex trend started gaining traction again. 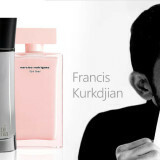 According to a survey conducted by Onbuy.com, 72% of women are eager to try a unisex perfume in 2018. More and more brands, such as Tom Ford, Chanel, Ralph Lauren, and YSL embrace the genderless trend and have been launching new fragrances that appeal to both sexes. Yes, you read it right – citrus scents in autumn are officially in vogue. 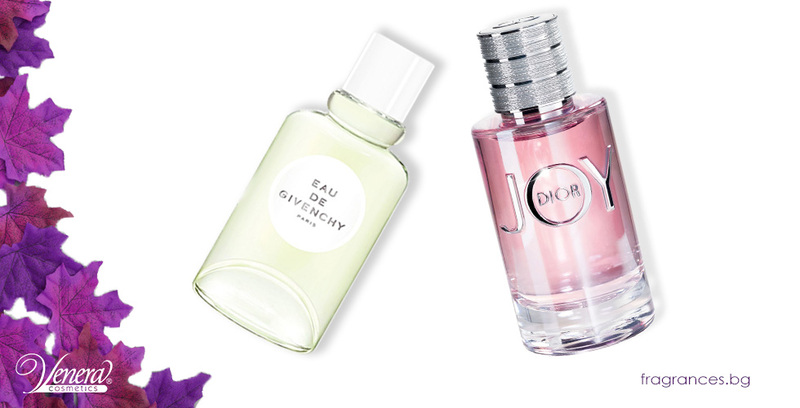 Although the colder seasons are all about heavy and musky notes with a spicy vibe, this fall both Givenchy and Dior are breaking the rules by launching fresh fragrances that remind us of the longer and brighter summer days. Eau de Givenchy is a fruity-floral unisex fragrance, which combines refreshing citrus notes on a musky, woody base. 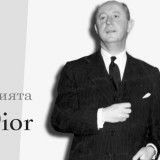 Along with this launch comes Dior, who brought more joy to our worlds with their new women’s fragrance Joy. Joy by Dior is basically pure happiness in a bottle with refreshing top notes of bergamot and mandarin orange, combined with a floral heart of jasmine and rose on a musky, woody base. Chocolate, vanilla, coffee, milk, and candy floss…these are all notes that make you feel warm and cozy, and sometimes – hungry. Gourmand scents are not really a new trend, and they have been here since Thierry Mugler’s Angel in 1992, which kickstarted the trend. Designer brands are innovating their formulas by leaving desserts-aside and tapping into the world of savoury notes, which opens up a whole new olfactory layer of kitchen-inspired notes, such as boiled, smoked, baked, poached etc. 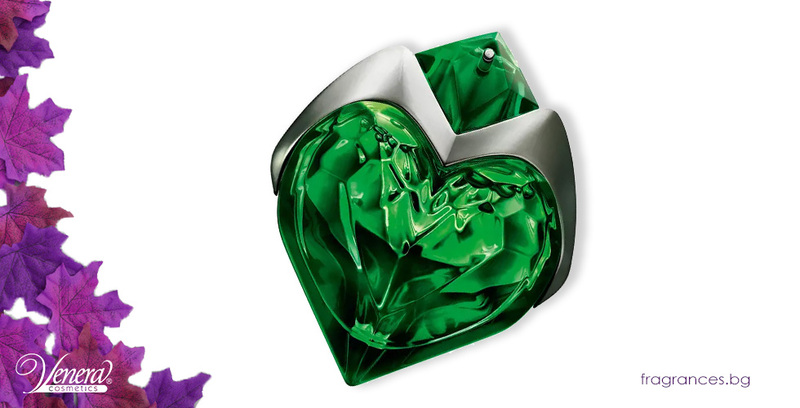 A great gourmand scent for fall is Thierry Mugler’s Aura which continues the legacy of Angel, and offers a fresher and less sweet version of its iconic predecessor in a magical bottle. With the rise of veganism, perfume houses need to quickly switch up their strategies and adapt to the rising demand of cruelty-free brands, who do not test on animals. 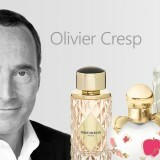 According to a survey conducted by Onbuy.com, 64% of people would love to try a vegan perfume. Let’s get this straight – releasing flankers is not a new thing. They have always been and they will always be as this is the fastest and probably easiest way for perfume houses to make a profit out of fragrances that have been selling well. 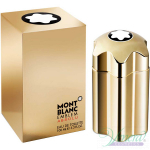 Flankers are basically new versions of a fragrance, usually with similar bottles and similar names but entirely new formula inside or sometimes only the concentration may be changed from an EDT to an EDP, for example. 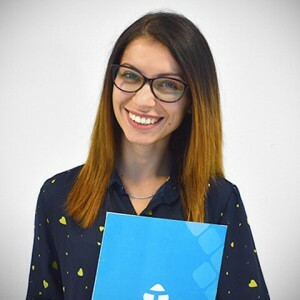 From a marketing perspective, the release of flankers is the easiest way to get people talking and spread the word fast. 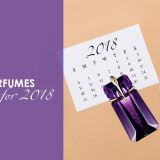 With 2017 being a year of pillar fragrances, such as Bloom by Gucci, Aura by Thierry Mugler, Scandal by Jean Paul Gaultier and Mon Guerlain by Guerlain, it was only a matter of time for their flankers to be released. 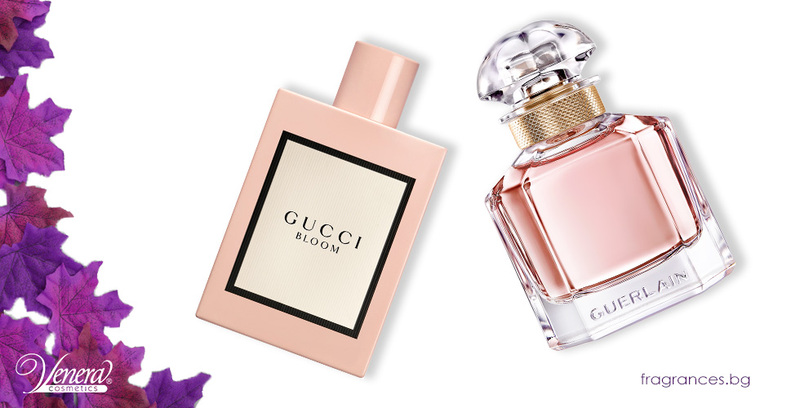 This fall, you can already see the trend in action with Daisy Love by Marc Jacobs, Gucci Bloom Nettare Di Fiori, Miu Miu Fleur D’Argent, Dolce & Gabbana The Only One, Victor&Rolf Flowerbomb Nectar to name a few. These are the perfume trends for fall 2018. Some of them were expected and some perhaps come as a surprise to some of you. Either way, we would love to hear which one is your favorite trend this fall?